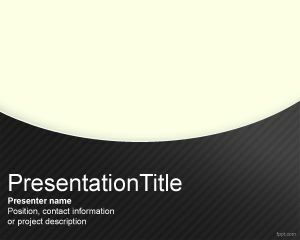 This free T-Shirt PowerPoint template is a free PowerPoint template background that you can use for t-shirt design presentations. 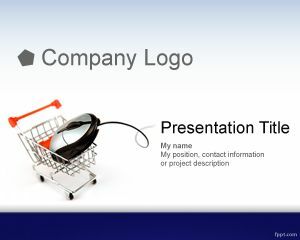 This free t-shirt PPT template can also be used for textile presentations or clothes related PowerPoint presentation. 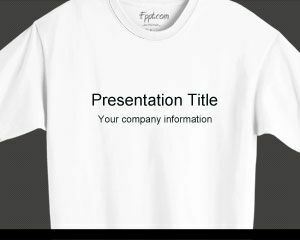 The originality of this template with a t-share image as background let you customize PowerPoint presentation with a t-shirt style. 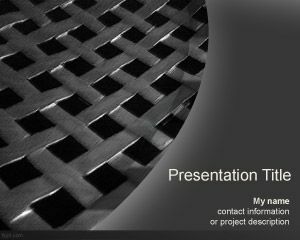 This slide design has nice white t-shirt and gray background. 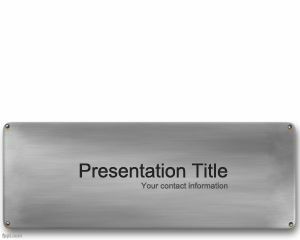 You can also edit the title of the slide for your presentation. 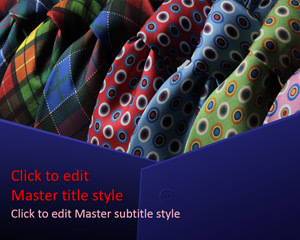 In organizations or factory usually you are first asked to present the design of shirts for your project, you can make presentation of different designs of shirts for your project. 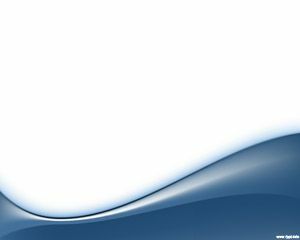 One can also make presentation of available t-shirt designs in his eCommerce store using this free PPT template and background design.